Do you want to start a blog, but you don't know if you have what it takes to make money? The quiz below will help you find answer that question in no time! The goal of this quiz is to help you start, grow and profit from your own money making blog. The first step towards success, is to indetify which topic you are naturally attracted to in order to make this a pleasant and fun journey. 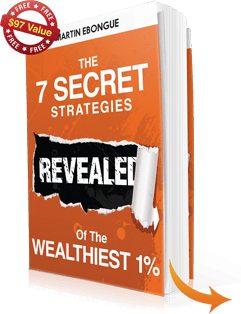 I made $167,897.92 in my first year with my blogs and now I want to teach YOU how you can do the same. Here are some very helpful courses and eBooks that you can check out in order to learn more on how to make money online.